Why Are There Balloons In The Messages App On My iPhone? You are at:Home»iPhone»Messages»Why Are There Balloons In The Messages App On My iPhone? 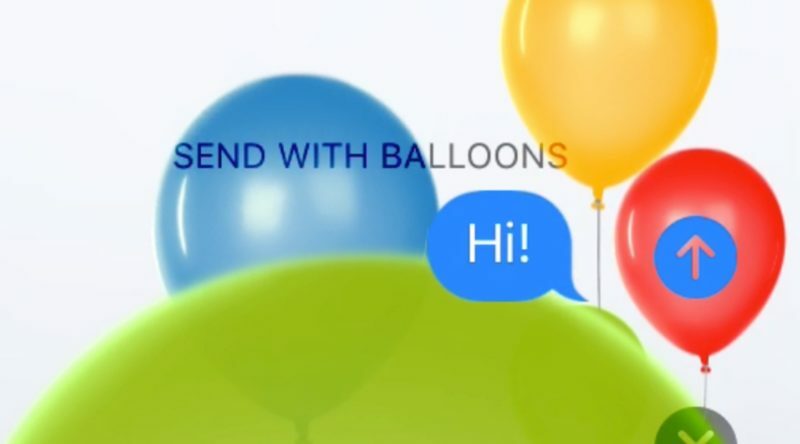 You’re reading a text messages and balloons appear on the screen — wait, what? It’s not even your birthday. 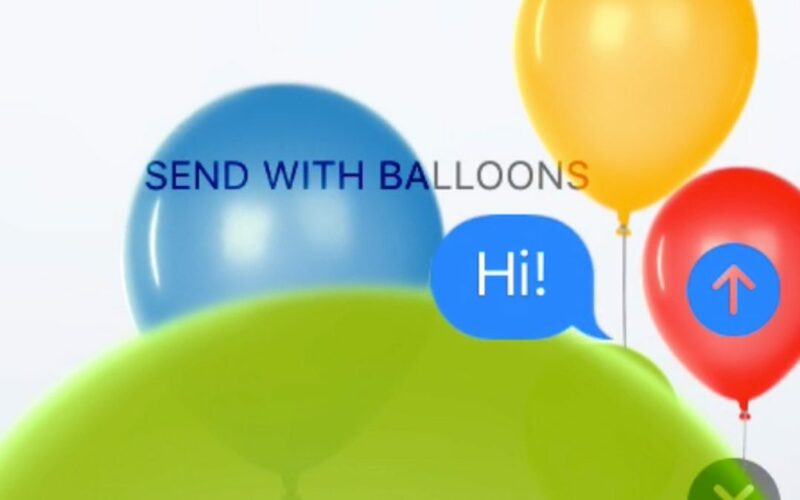 In this article, I’ll explain why there are balloons in the Messages app on your iPhone and how to send iMessage balloons to your friends. When Apple released iOS 10, one of the biggest updates to the messages app was the ability to send iMessages with effects. If you see Balloons in the Messages app, you just received an iMessage with the Balloons effect! How Do I Send Balloons In The Messages App On My iPhone? Open a conversation in the Messages app and begin to type. Press and hold the blue send arrow until the Send with effect menu appears. Tap Screen at the top of the screen. Tap the blue send arrow on the right side of the text to send an iMessage with balloons. 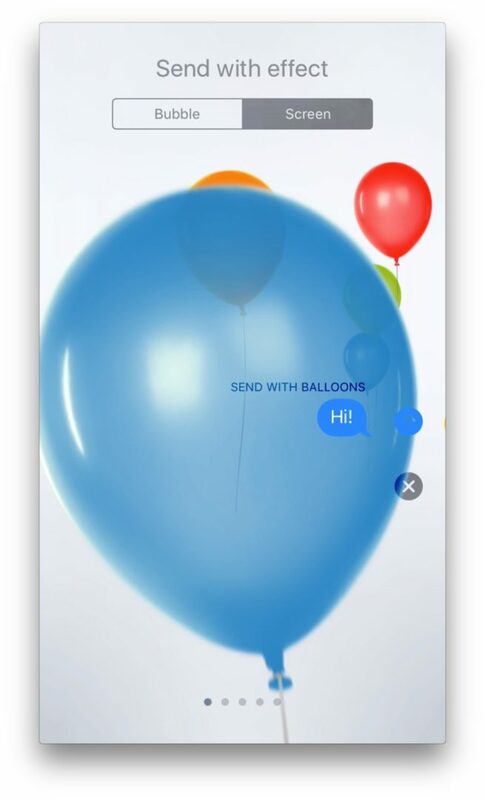 Now that you’ve learned how to send messages with balloons in the Messages app on your iPhone, iPad, or iPod, you can make every iMessage a celebration. Thanks for reading! Previous ArticleHow Do I Send Drawings, Disappearing Messages, And Hearts On My iPhone? Digital Touch!